Join host Amy Zellmer as she chats with jessica Heimall from Health South. 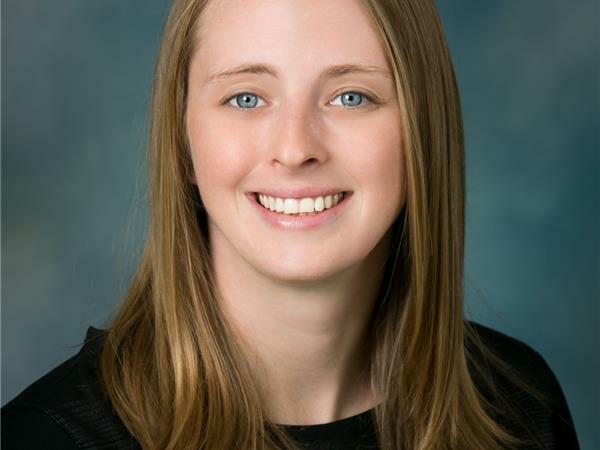 Jessica (Jess) began her career at HealthSouth Rehabilitation Hospital of Toms River in 2013 after obtaining her clinical doctorate at Drexel University in Philadelphia. In June 2014, Jess became the physical therapy representative of the Brain Injury Program and took on the role of co-champion in February 2015. In June 2016, Jess became a certified brain injury specialist and then in March 2017, she completed her neurodevelopmental treatment certification.